Photograph taken and developed by students in year one at Dunlop-Charnwood school. In 2015 photographer Sean Davey spent 6 weeks at Dunlop-Charnwood school. 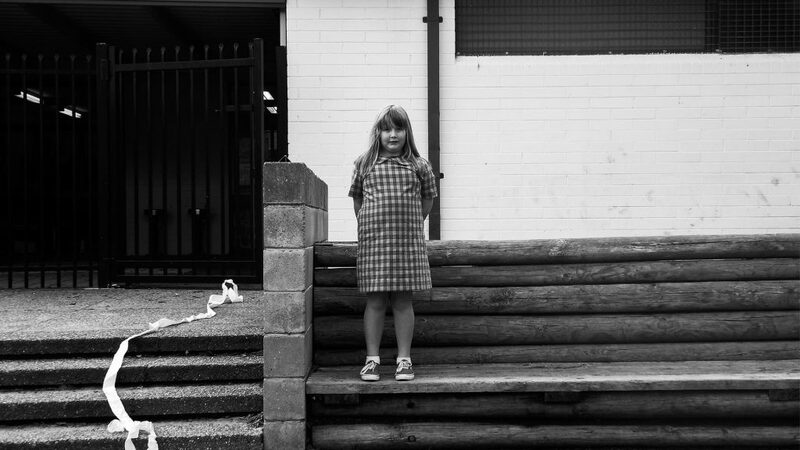 He taught the children there, from kindergarten to year six, digital and analogue black and white photography. Whilst he was there he produced a body of work: photographing daily scenes in and around the school as well as collecting the photographs taken by the students themselves.